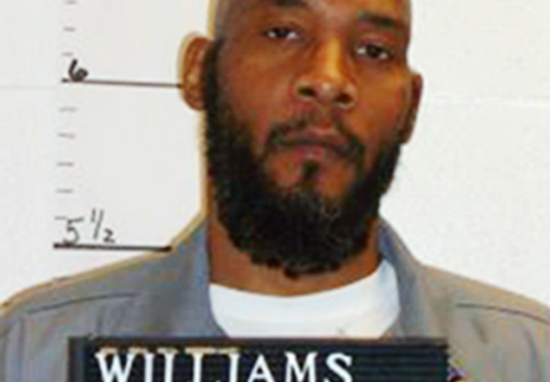 48-year-old Marcellus Williams from Missouri is about to be executed for the 1998 murder of Lisha Gayle, despite DNA evidence suggesting he is innocent. Prosecutors say Marcellus stabbed former journalist Lisha to death after she caught him burgling her St Louis home. They claim he sold her stolen laptop and made a confession to two people. However, Marcellus’s legal team claim these two witnesses were unreliable and motivated by financial gain. DNA on the knife used to stab 42-year-old Lisha reportedly does not match his DNA, belonging to a third, unidentified individual. His defenders have stressed how the technology needed to prove his innocence hadn’t been available at the time of the crime. The Missouri Supreme Court has decided against reviewing this new evidence. We petitioned the court to look at the new evidence on August 14th, and less than 24 hours later they decided based on the court files that the execution should go ahead anyway. This is unprecedented. There is no physical evidence, no eyewitnesses that directly connect Williams to the murder, the DNA on the weapon wasn’t his, the bloody footprint at the murder scene wasn’t from Williams’ shoe and was a different size, and the hair fibres found weren’t his. It was someone else that killed Gayle, not Williams. The execution by lethal injection may now only be halted by the United States Supreme Court or by the newly elected Missouri governor Eric Greitens.